A former charity director who admitted stealing more than €1 million from a voluntary organisation and from friends and family has been rushed to hospital. Greg Walsh (70), of Woodbrook Crescent, Castleknock was due for sentencing at Dublin Circuit Criminal Court on Monday after signing guilty pleas. The court was told he was rushed to hospital by ambulance on Sunday and was being examined by a cardiac team. Walsh was admitted to hospital around this time last year and remained there for 10 weeks. 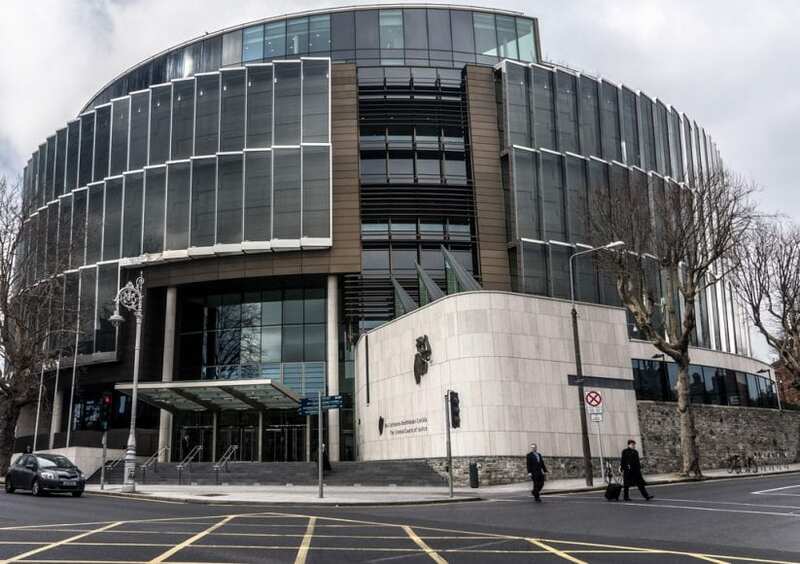 He pleaded guilty to 119 thefts totalling €998,476 from various parties including Carline Learning Centre for disadvantaged young people in Balgaddy, Clondalkin between 2008 and 2016. Thefts of more than €280,000 from Carline came to light when a staff member noticed discrepancies on the accounts when signing off on them before retirement. Detective Garda Padraig Jennings revealed Walsh had been director and treasurer of Carline Learning Centre. The court heard Walsh misappropriated funds to pay the charity’s tax bill by lodging the cheques into his own account before making direct debit payments on Revenue’s online system. The detective garda said the centre still had an outstanding bill to Revenue as a result and had only managed to stay afloat through public support. He told the court gardai were investigating the Carline matters only when father-of-four Walsh revealed details of the other injured parties. These included friends who gave Walsh money to invest on their behalf. In each case Walsh repaid the parties what they thought were dividends on their investment. He would act as a tax agent to friends and his nephew, who was at a €10,000 loss because tax owed on rental income was not forwarded toRevenue. Another man had his accounts frozen and his pregnant wife answered the door to a sheriff while he was away from home. Four thefts totalling €150,000 from Bank of Ireland on dates in February and March 2015 were admitted.